Watch out, adults, it is time for kids' attractions! 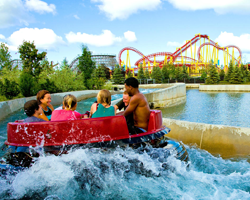 These rides are the ultimate in kids' activities! 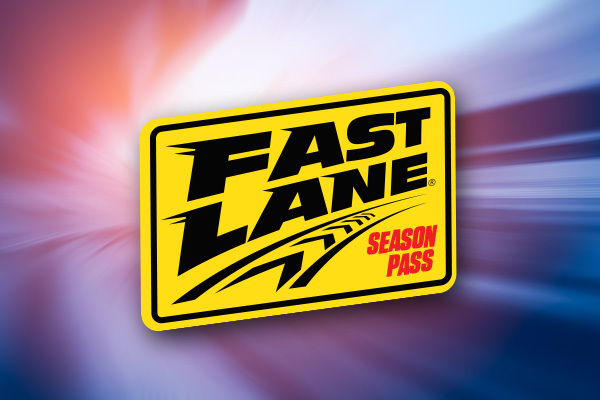 Looking for something for the little thrill seeker in your group to enjoy? Children can gather to cruise through the skies on their very own airplane, helicopter, or even flying elephant! Prefer the ground? 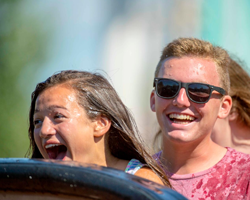 Mini-motorheads can find a variety of colorful cars and motorcycles to ride and honk to their hearts’ content at our Kiddie Car and Motorcycle attractions. 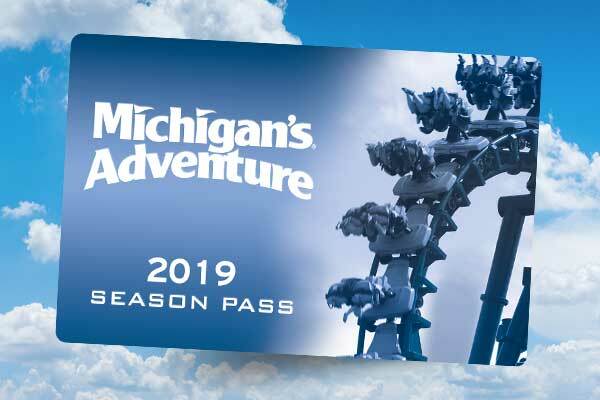 Whether taking to the sky or taking to the streets, the kiddie rides at Michigan’s Adventure will bring out the creativity in young adventure enthusiasts from far and wide.